Recent prosecutions by the HSE have shown that there are still companies who are not following appropriate procedures to ensure that asbestos is located and managed, or remediated, correctly during building refurbishments. In December 2014 two Northamptonshire firms pleaded guilty to a total of four breaches of the Control of Asbestos Regulations 2012 and were fined a total of £24,000. 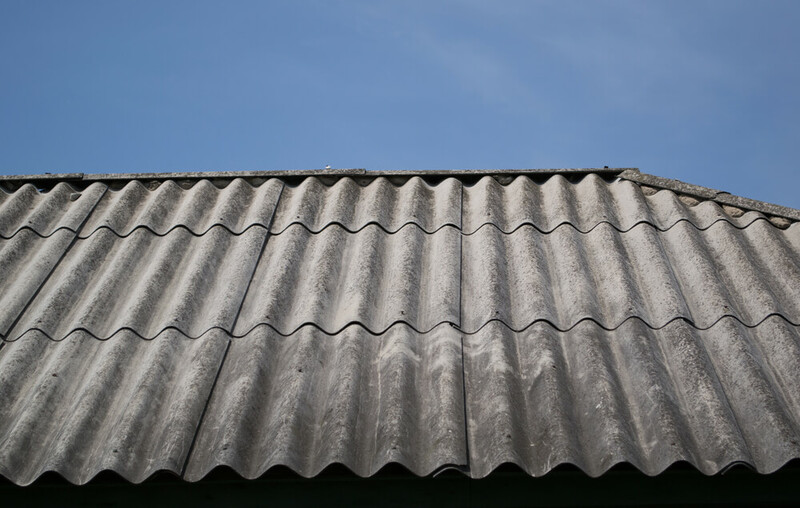 The investigation found that the property owners had begun works on the property to remove roofing sheets but had not carried out an appropriate refurbishment survey, or had an up to date asbestos register for the site. They then employed a roofing contractor to carry out further refurbishment works on their building, who also failed to carry out the appropriate asbestos surveys or risk assessments. This resulted in the uncontrolled removal of both licensed and non-licensed asbestos containing materials. Neither company had the correct training or licences to carry out the work. In February 2015, a Suffolk based building firm was found guilty of the uncontrolled removal of licensed asbestos containing material, despite not having a licence to do so. The HSE inspectors found that the building firm was using untrained staff to remove the asbestos containing material and they had no appropriate control measures to prevent the release of fibres. They also found that the employees were using PPE and RPE that did not offer an adequate level of protection and there were no appropriate decontamination facilities on site. The building firm had advised the owners of the property that they had the appropriate licences and training to carry out the works but the owners failed to confirm that this was the case. Incidences like these show that while many companies are aware of the need to correctly manage asbestos containing materials, there are still some who are unaware of their responsibilities. It is essential to not only ensure the correct survey and management plans are in place, but also ensure that the companies they are employing to carry out work on their properties are appropriately trained and licensed to carry out the works they have been employed to do.